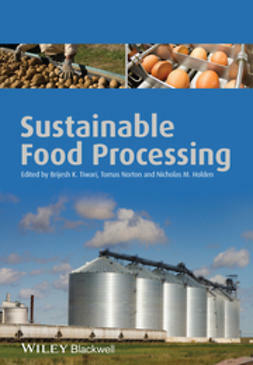 Food processing technologies are an essential link in the food chain. 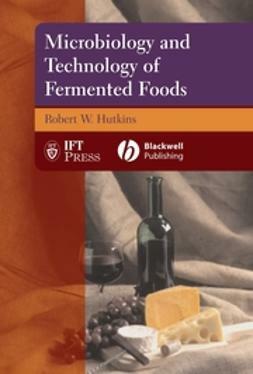 These technologies are many and varied, changing in popularity with changing consumption patterns and product popularity. 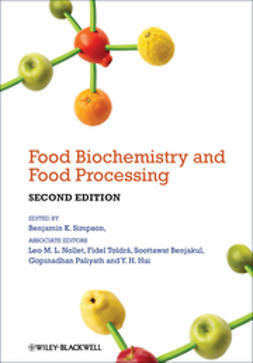 Newer process technologies are also being evolved to provide the added advantages. 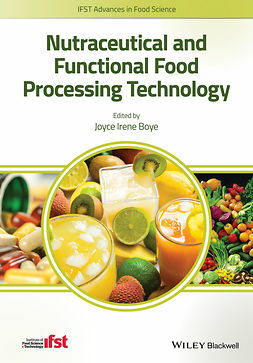 Conventional and Advanced Food Processing Technologies fuses the practical (application, machinery), theoretical (model, equation) and cutting-edge (recent trends), making it ideal for industrial, academic and reference use. 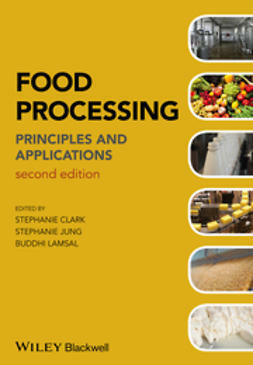 It consists of two sections, one covering conventional or well-established existing processes and the other covering emerging or novel process technologies that are expected to be employed in the near future for the processing of foods in the commercial sector. 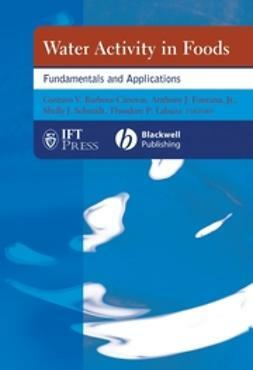 All are examined in great detail, considering their current and future applications with added examples and the very latest data. 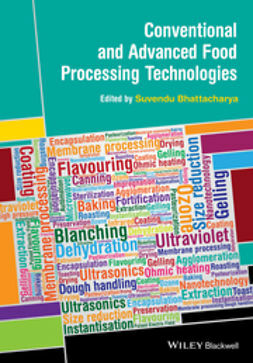 Conventional and Advanced Food Processing Technologies is a comprehensive treatment of the current state of knowledge on food processing technology. 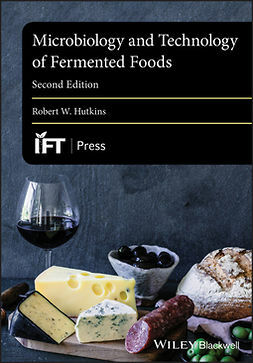 In its extensive coverage, and the selection of reputed research scientists who have contributed to each topic, this book will be a definitive text in this field for students, food professionals and researchers.